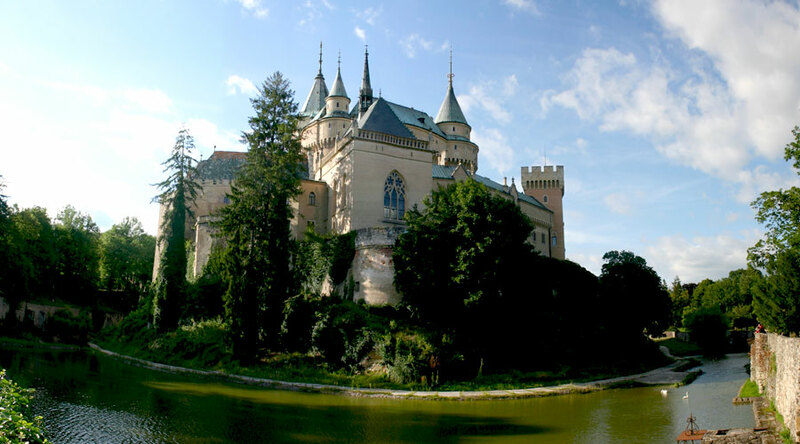 More TOP 3 European Castle Wedding Spend your wedding day at Bojnice castle and celebrate just like the kings and queens once did. 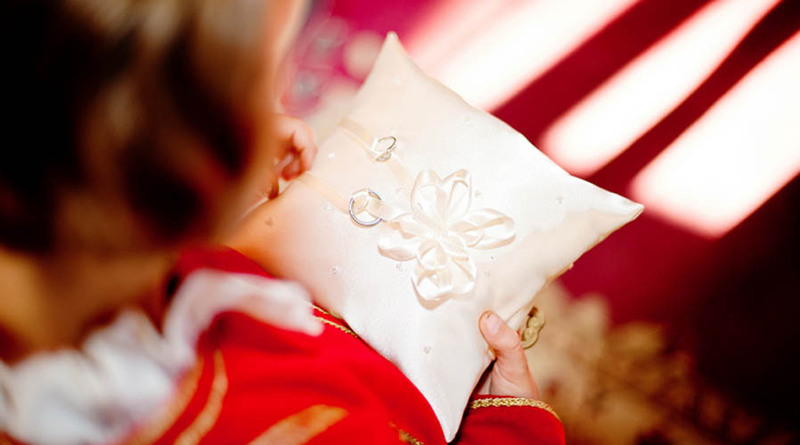 You will never ever dream of anything else. 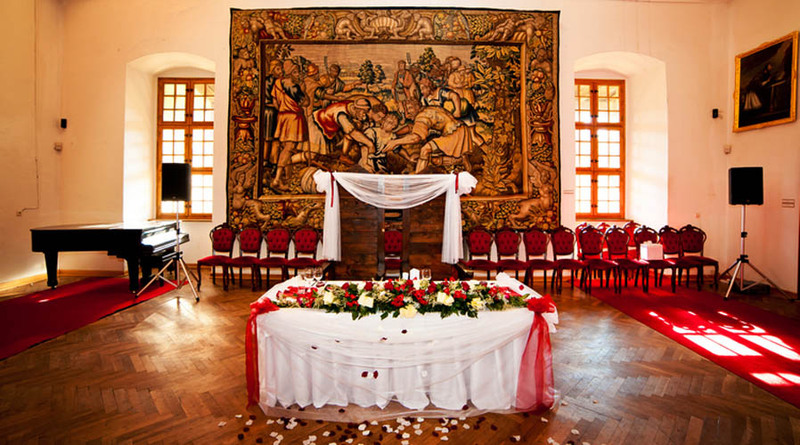 More Dream Wedding Let us know your deepest wishes you have always dreamed of and we will help you to realise your dream wedding in Slovakia down to the last detail. 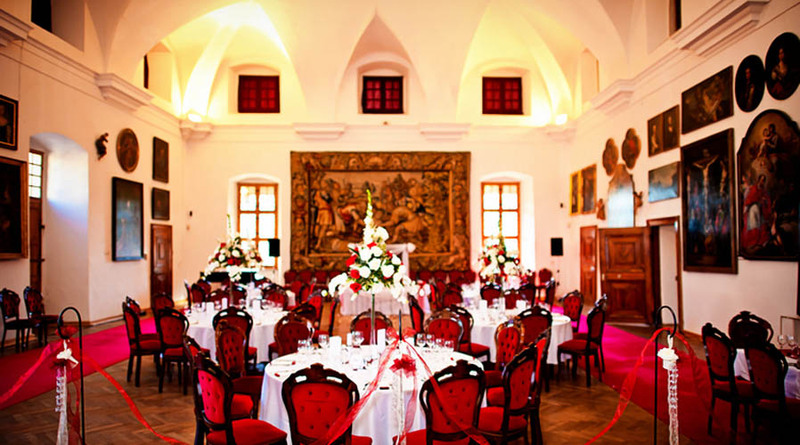 More All-inclusive wedding Make your wedding trip to Slovakia stress-free. 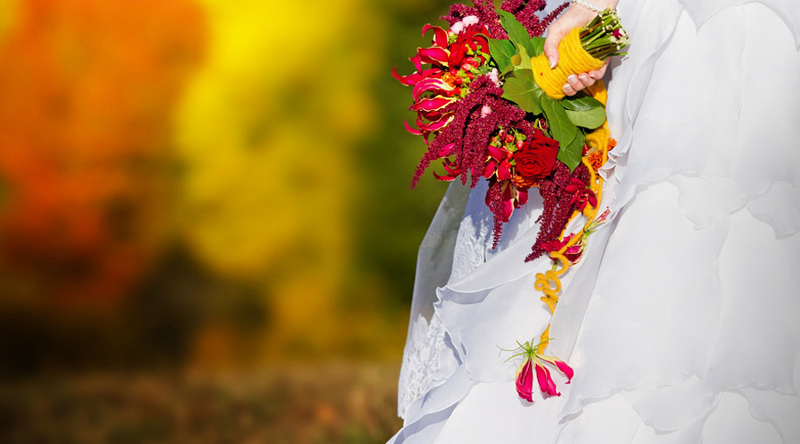 Relax from the beginning and enjoy till the end with your All-inclusive Wedding Package.